WinnCompanies, an award-winning multifamily property development and management company, announced today that WinnDevelopment has secured the financing it needs to transform the 170-year-old Adden Building in Lowell, MA, into 75 apartments by the summer of 2017. The $15.5 million adaptive reuse project completes a three-building residential development effort that began a decade ago and comes one week after WinnDevelopment was tapped as Master Developer for the Hamilton Canal District, a vacant 15-acre parcel abutting the Adden Building site that will double the size of Lowell's downtown. 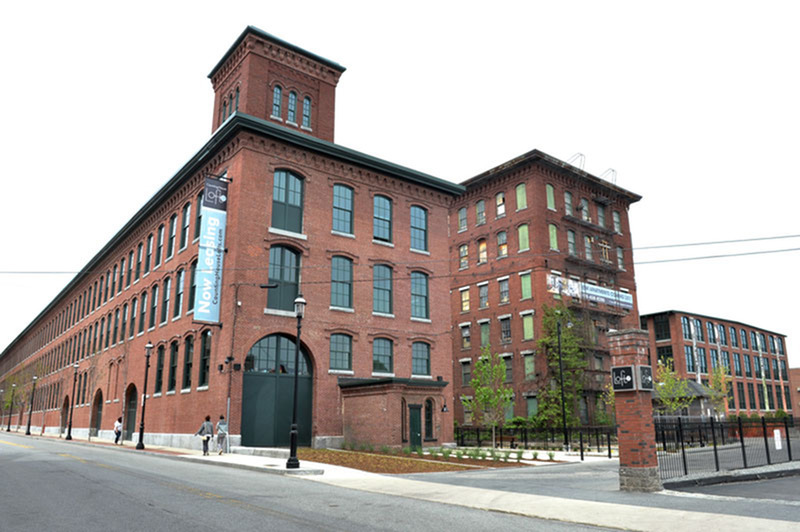 The project marks the homestretch of our effort to transform the three historic mill buildings on this property into vibrant communities that support Lowell's future, said Larry Curtis, President and Managing Partner of WinnDevelopment. We're proud to be a part of this revitalization and we look forward to continuing our partnership with the City on the next phase of work in the Hamilton Canal District. The Adden development will produce 73 market rate apartments and two units restricted to households with incomes at or below 60% of Area Median Income. The unit mix will consist of 47 one-bedrooms, 11 one-bedrooms with dens and 17 two-bedrooms. Construction on the 88,000-square-foot building is expected to start immediately and be concluded by the summer of 2017. The project will create approximately 300 jobs. Dellbrook Construction is the general contractor. The architect is The Architectural Team, Inc. The project is a joint venture between WinnDevelopment, Banc of America CDC and the Architectural Heritage Foundation. It is being financed through State Historic Tax Credits, Federal Historic Tax Credits, the Housing Development Incentive Program (HDIP), Enterprise Bank, the City of Lowell (HOME Funds), Preservation Massachusetts, HCL Acquisitions and WinnCompanies. The Adden Building sits between two other award-winning adaptive reuse projects: Counting House Lofts, a 90,242-square-foot former mill converted into a 52-unit mixed-income development with commercial space is fully occupied by Metta Clinic, a subsidiary of the Lowell Community Health Center; and, Loft Two Seven, a mixed-income community featuring 173 SoHo style lofts that sits alongside the canal at the back of the property. Formerly known as Mill Building No. 4, the Adden Building was erected in 1846, enabling the Hamilton Manufacturing Company to increase its workforce to 1,300 and to more than double the number of looms and spindles it used to generate wool and cotton cloth.